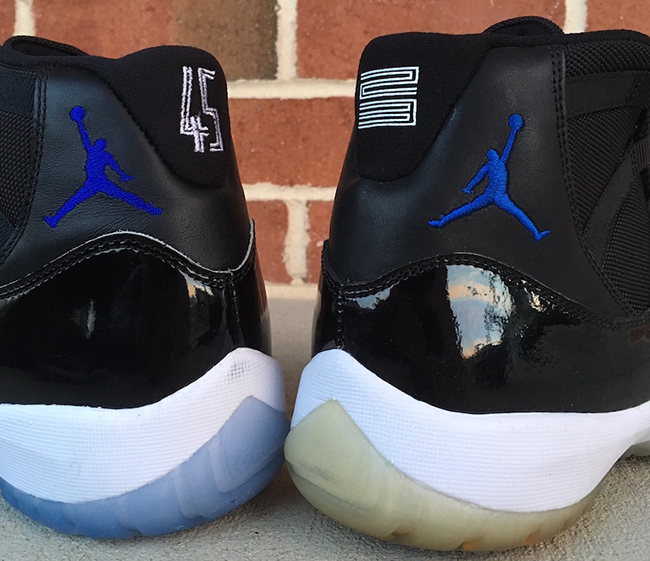 Unless you have been living under a rock, you should know that the Air Jordan 11 Space Jam will be returning once again for the 2016 Holiday Season. 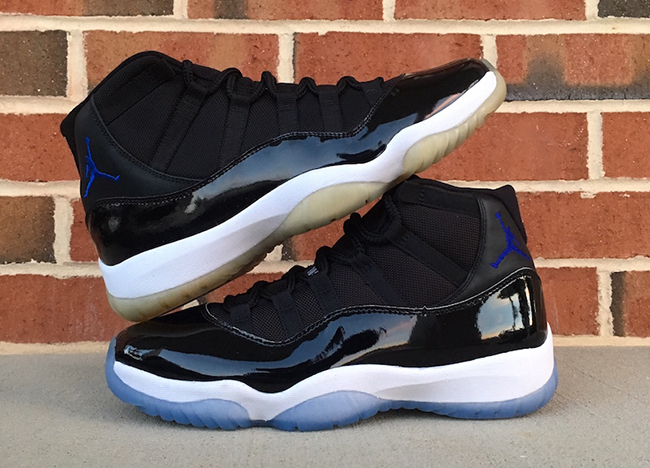 The last time we saw this pair release was in 2009, however the ‘Space Jam’ Air Jordan 11 for 2016 will have a lot of changes. 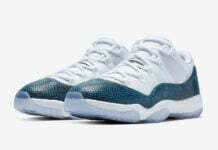 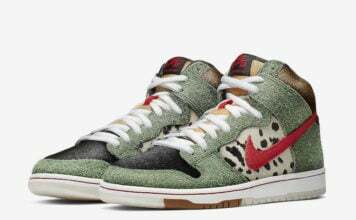 This time around, Jordan Brand has made this release exactly like the pair worn by Michael Jordan back in the mid 90s. 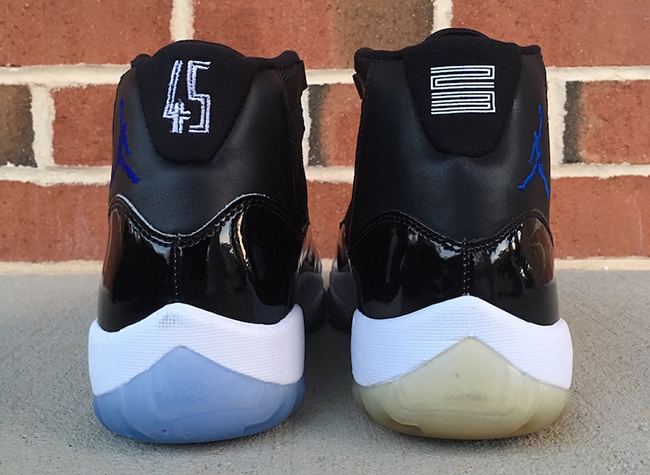 Most noticeable is the higher cut patent leather which is just like the original release. 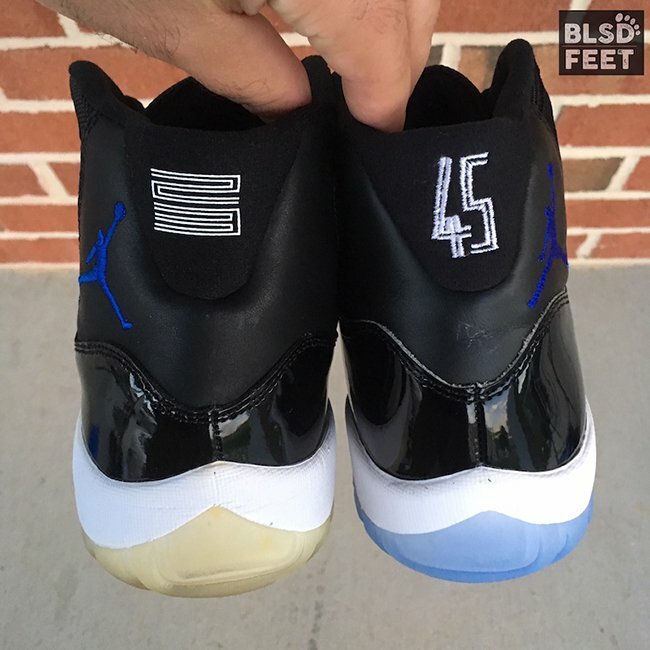 As well, the brand will use a stitched ’45’ on the heel instead of a printed ’23’. 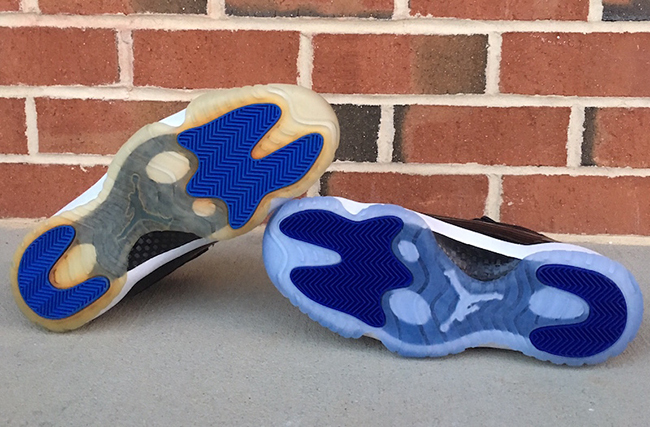 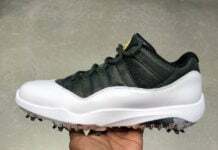 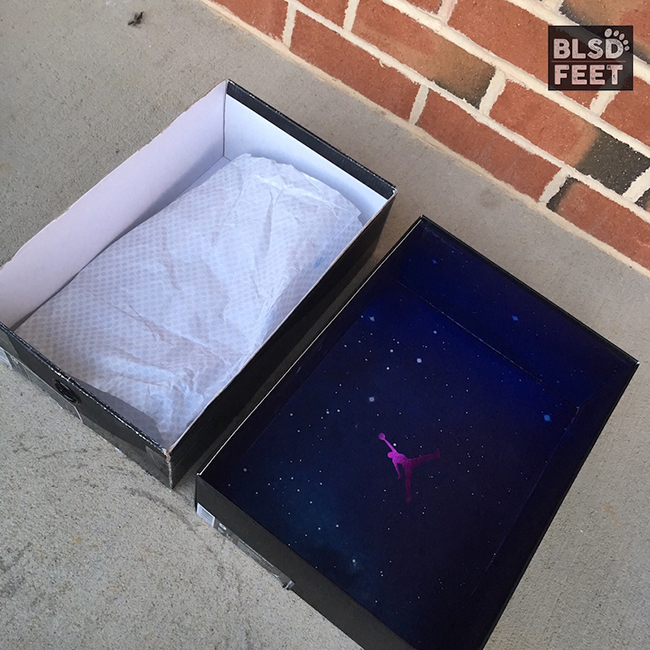 This Air Jordan 11 will also feature an icy Blue translucent outsole and comes with a Looney Tunes inspired box. 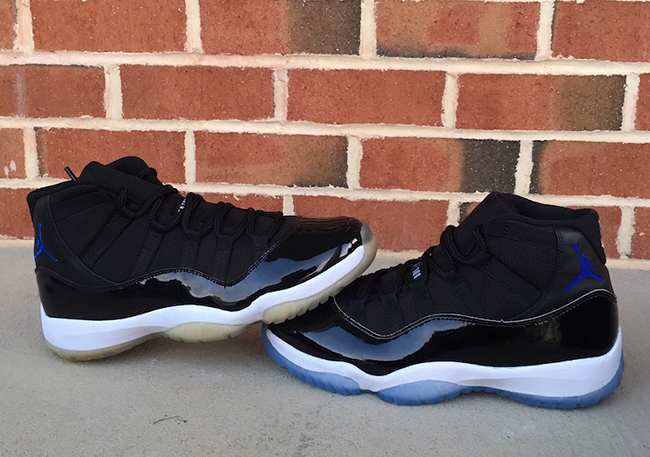 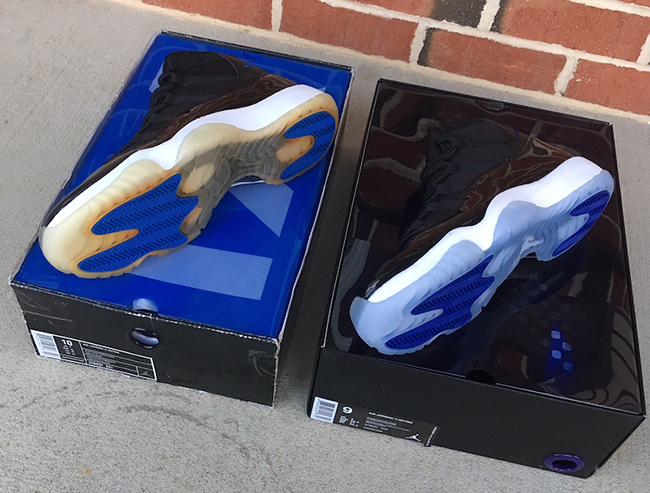 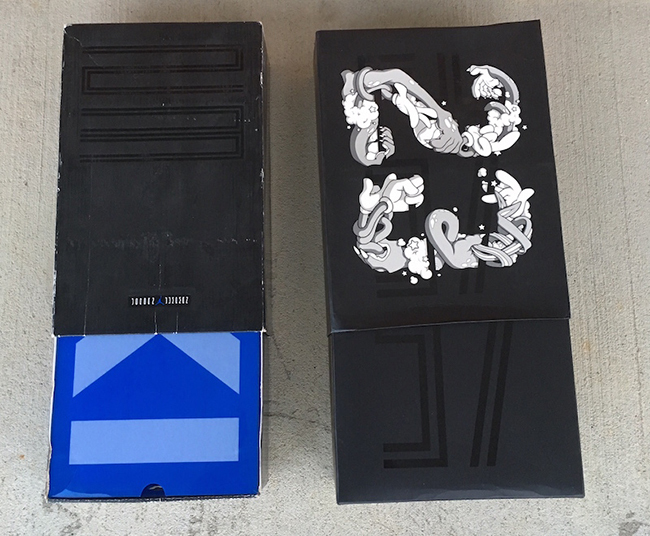 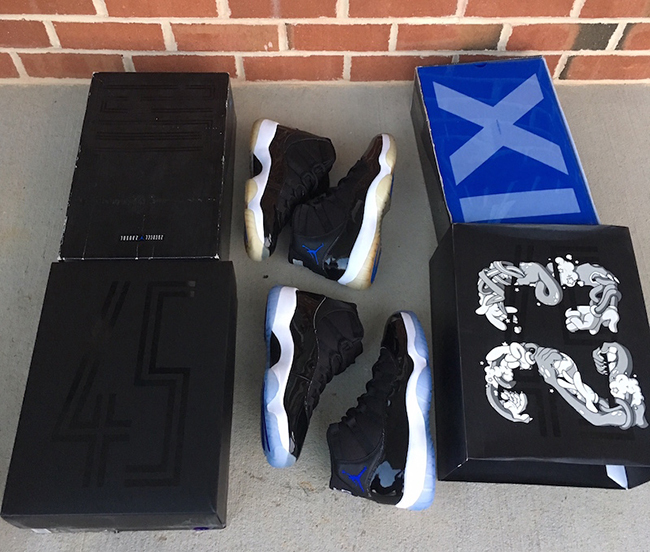 Below you can check out more images comparing the 2009 vs. 2016 Air Jordan 11 Space Jam. 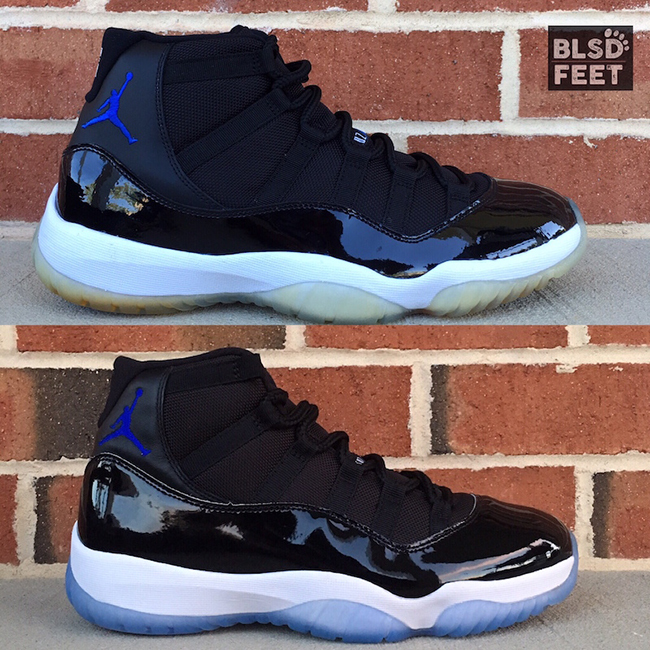 Make sure to visit the comments and let us know which version you like the best. 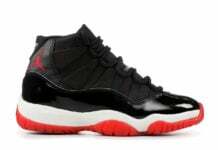 Previous articleIs The Air Jordan 1 Retro High OG ‘Chicago’ Releasing Again in 2017?